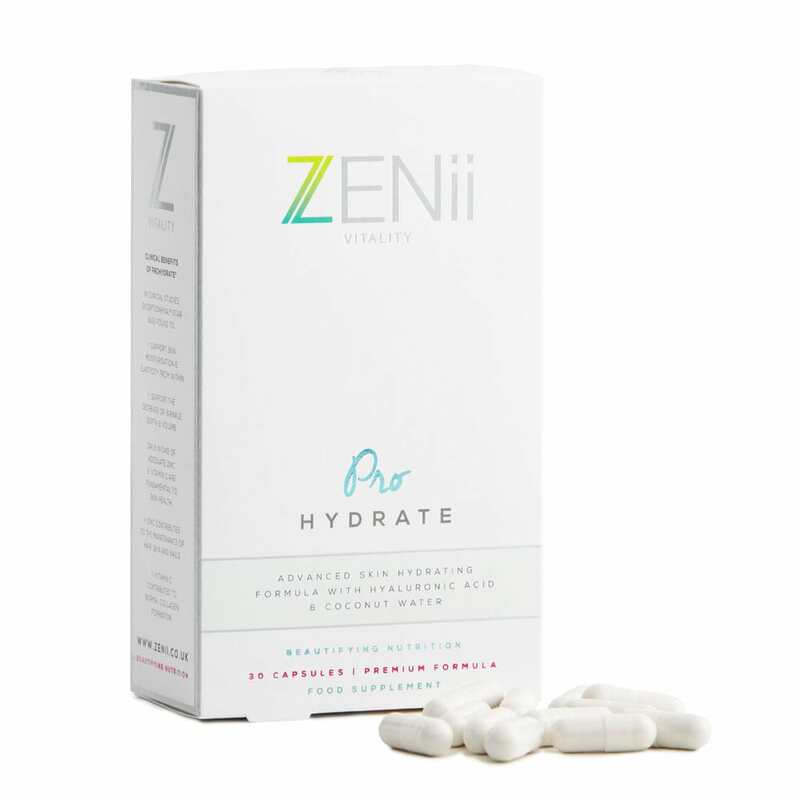 ZENii was created and formulated by multi award winning Dr. Johanna Ward, one of the UK’s leading skin doctors. Lead by her, our team of doctors, cosmetic scientists and nutritionists have created a cutting edge skincare and supplements range. Each product has been meticulously formulated to deliver the very best in clinically proven ingredients and micronutrients to optimise skin health. This is the future of anti-ageing, wellness and living a long and healthy life.